The most famous sea monk supposedly washed ashore in Denmark in 1546 and became famous all over Europe. 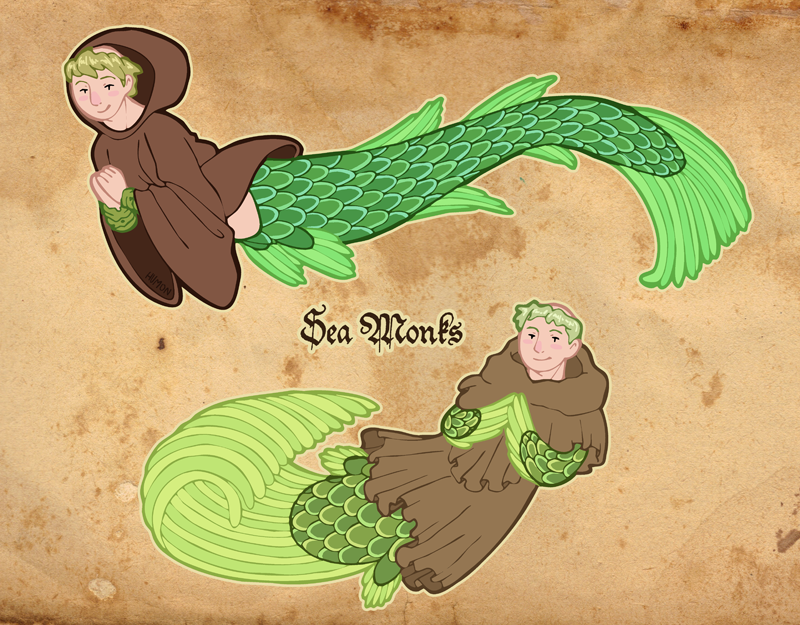 The bottom drawing is based on depictions of that particular sea monk. The top drawing is based on monks' own depictions of the creatures. Those robes look like they'd be bad for swimming. You do know, that the Danish Sea Monk probably just was an octopus right? At least that was what was written in my schoolbook. Oh, I'd never heard about mermen predicting the future before. How would a sea-monk lure somebody into the water? Somebody that is who doesn't have a Monk fetish like Humon clearly does. @angelofdeath64 Interesting to know you only walk over to things and people you're turned on by. 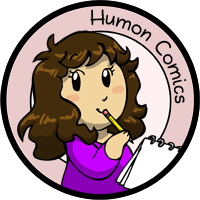 @humon Well didn't people fall overboard because they were infatuated with the mermaids?